im postpaid user of vodafone co. since last 1.5 months i contacted headoffice kanpur to convert my no 9792223334 from postpaid to prepaid they misbehave and said u can close ur no but they will not.i complained to customers care supervisor. they said they will help me but no responce from them also. plz help me. 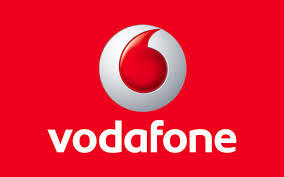 vodafone seniors supervisor told me that u can convert ur no from postpaid to prepaid. after one month. but now they are not listing.plz help me.my complain number is 412659780.